Kick off the holiday season with exciting equestrian demonstrations, a visit from Santa, hay rides, and much, much more. Whether you're there for the horses, the corn hole, or the musical instrument petting zoo (how cool is that?! 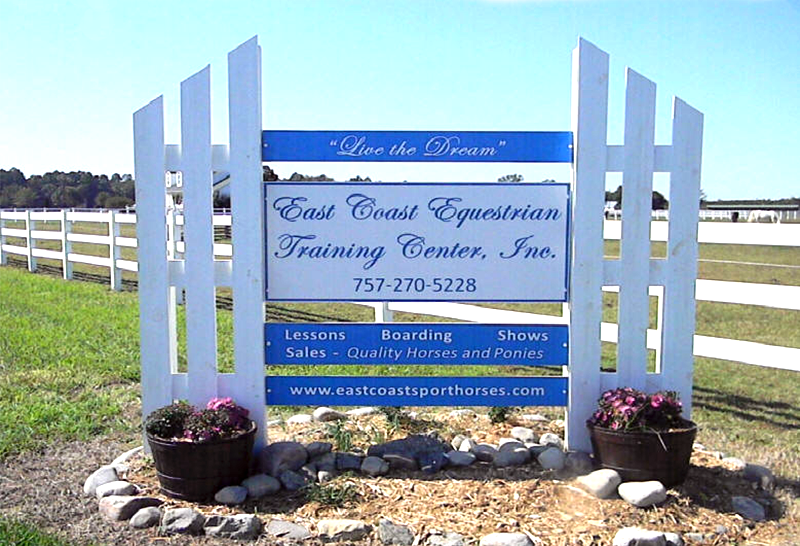 ), the East Coast Equestrian Training Center's first Fall Festival is bound to be a great time. All day long, you can rock out to DJ Rick Wilson, relax on a hayride, get your face painted, and much more. Plus, everyone will enjoy the Beach Bully buffet of BBQ, hot dogs, hamburgers, and drinks (included in ticket price), and the silent auction is a great way to start your holiday shopping. WHEN: Saturday, November 17, 2018 (Rain date: November 18) | 11 a.m. to 5 p.m. COST: $12 for children 6-10, $15 for everyone 11 and over, $25 for adults over 21 who would like to have beer. All tickets include admission, activities, meal, and unlimited non-alcoholic beverages. Purchase tickets here or at the festival on the day of the event. 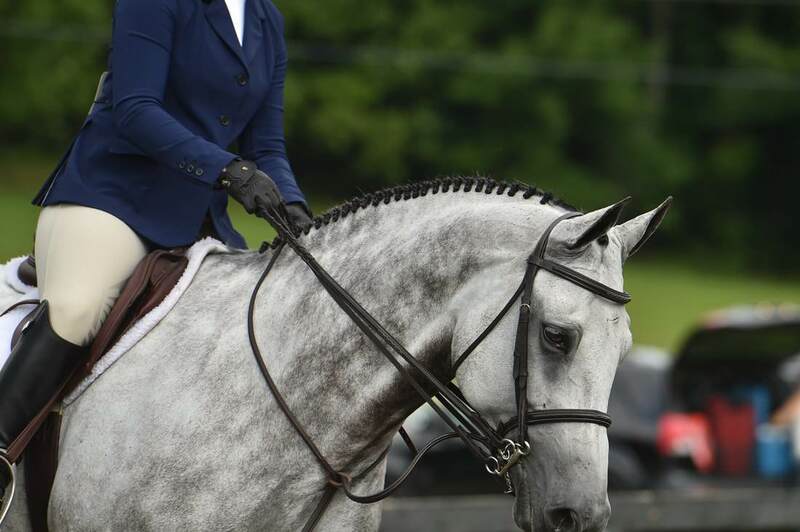 For more information about the event, visit the East Coast Equestrian Training Center's website. Are you excited for this first-ever fall festival? Are you doing one of the equestrian demonstrations? Let us know in the comments below! Did you know that the first Thanksgiving happened in Virginia -- and not Plymouth, Massachusetts? Read the whole truth here.